We are honored to have been chosen for an interview on the Brachetto Weddings website! Here is a little excerpt and a link to see the entire interview. 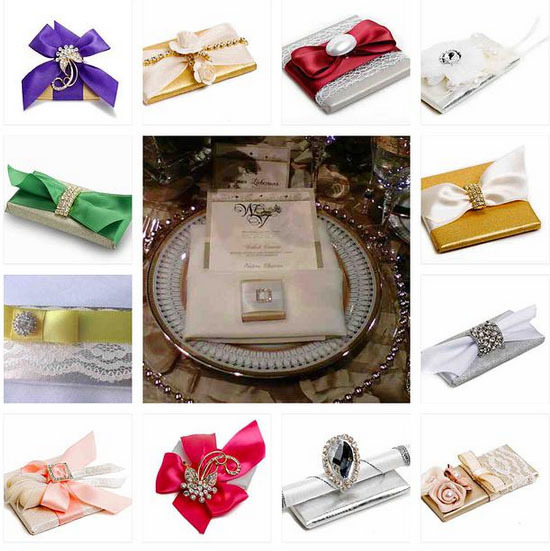 “Wedding favours are small gifts given to guests at weddings as a token of appreciation for their attendance. Over the years, many designs and ideas have evolved but my personal favourite is edible favours. E.g chocolates, jam, macarons and sweets. Edible favours are best as this means you can cater for everyone. Well designed favours can enhance and add to the overall decor at weddings & events. Last year I had the pleasure of meeting one of the best suppliers for edible favours – SoBelle. I say the best as I have had the pleasure in tasting her creations – yum!